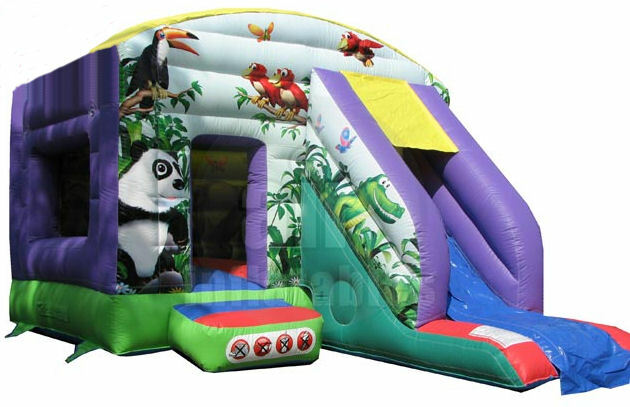 MJ Bounce specialises in Children and Toddler parties in the comfort of your own back garden, pubs, halls etc. Situated in Essex we're willing to travel to almost all parts of the country, we are able to deliver and erect a castle for your party together with deflation and collection at a time that suits you. Castles start from as little as £50 per day. We also have added extras like our Olaf Costume and Minion Costume as well as a Snow machine. 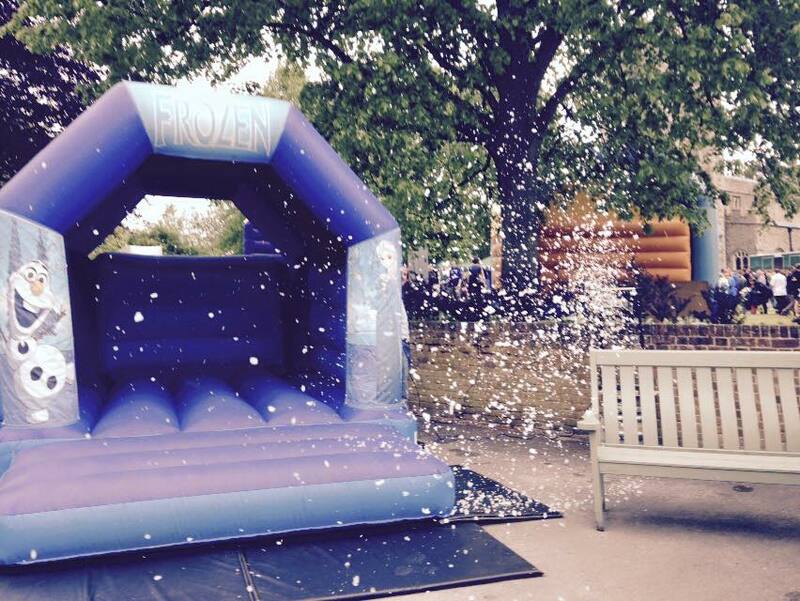 You can hire our Frozen Package which includes Castle, Costume and Snow Machine for a discounted price. Special Half term weekday discounts now available to keep the kids occupied during time off! So why not contact us now to get a quote and see how we can add that little bit extra to your party or event.